" Sometimes you get what you want and sometimes you get what you need and sometimes you get what you get" P.168 By now I think it's already figured that Marian Keyes happens to be one of my favourite authors, so her latest book didn't fail to amaze as expected. The story line is about Stella Sweeney a wife & a mother of two from Dublin, who suddenly finds herself diagnosed with Guillain-Barré syndrome which attacks her nerve system leaving her paralysed and unable to breathe on her own. From then on her life takes a different turn, the simple beautician who barely made it from a pay cheque to another . Finds herself infront of a proposal that she couldn't turned down, between her husband and her life in Dublin or New York and Mr. Range Rover ? 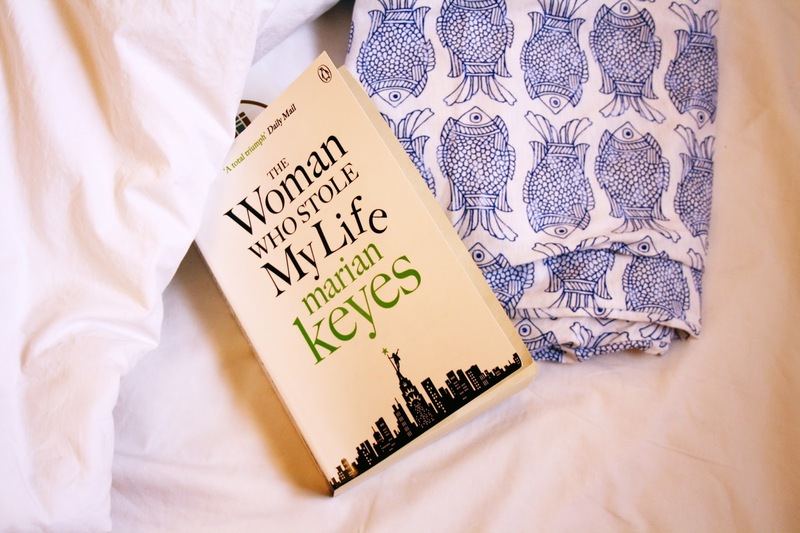 Marian Keyes, is an amazing story teller this read was deep but fun to read . Found myself finishing a chapter after another non-stop.